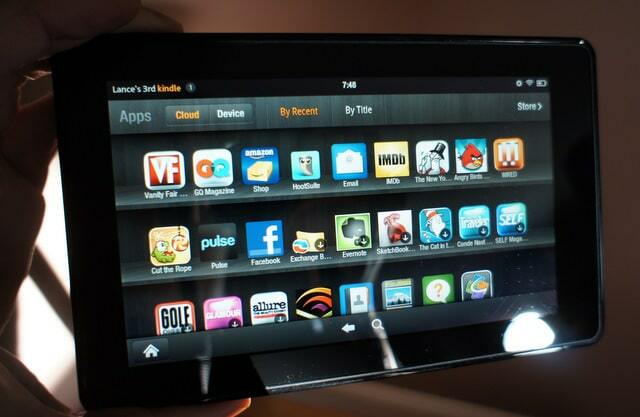 Quanta Computers, the company responsible for assembling and delivering the Amazon Kindle Fire, has reportedly shipped 4 million units so far. Internal sources claimed that Amazon continues to order more and should see 5 million units shipped by the end of the year. Meanwhile, Wintek, the company that manufactures the touchscreen display, is estimating that they will ship close to 3.5 million panels by the end of the year. Many vendors in the supply chain that make the components are sitting on a small stock pile because of the anticipated demand of the tablet this year. Last year, Amazon could not keep up with the demand for their e-readers and were sold out by the beginning of December. This fueled a grey market demand for their devices and in some cases they were selling at double the normal cost.